Living at Miraflores will give you that opportunity, being just ten minutes to all amenities yet nestled in hectares of parkland. Only pitching distance to the golf course and just minutes from Mackay CBD, schools, sporting clubs, shopping centres, the harbour, beaches and with easy access to major roads heading north and south and only minutes to Paget via the new hospital bridge. Make the move to modern, contemporary living. 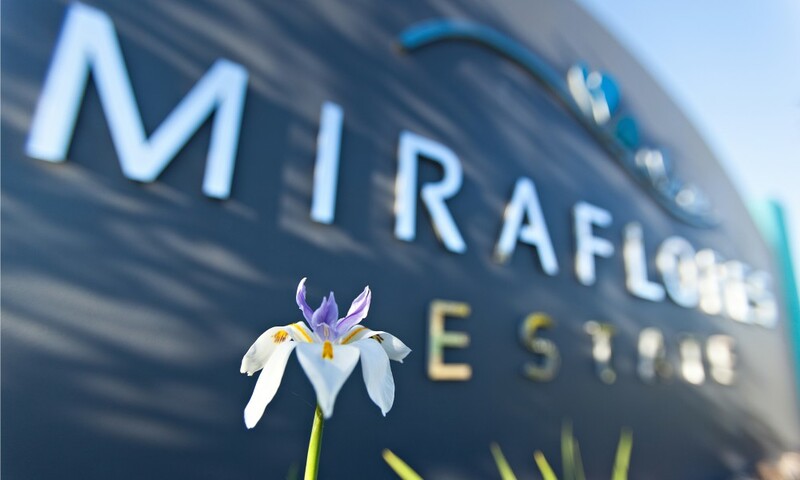 Miraflores offers the latest in community design, an intimate neighbourhood set to grow with and around you. Mackay’s premier lifestyle destination – Miraflores offers you the best of all worlds – an idyllic place to live and closer to what matters. You will see how careful planning and innovation make it possible to offer a diverse range of affordable, innovative and sustainable housing in a superb setting. 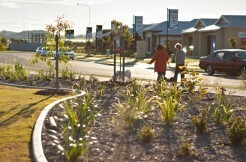 With a range of home and land options to suit every lifestyle, there is something to suit you. Live at Miraflores – Mackays’ most desirable new address.